CRAZY DISCOUNT! Was: $849.95 Now: $609.96! 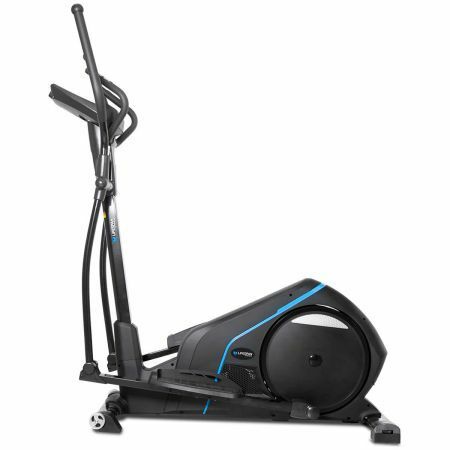 With a large 46cm stride, your workouts on the Lifespan X-41 Cross Trainer will be more effective with a larger elliptical motion, burning more calories in the process. 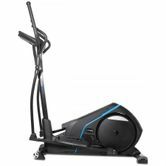 The X41 features a large stride motion, a high resistance based 7kg flywheel and lots of smart programs to provide an effective and fun workout. Occupancy Size (LxWxH) 145 x 57.5 x 172cm approx. Package Dimensions (LxWxD) 124.5 x 38 x 66cm approx. You are responsible for counting the amount of cartons you receive and ensuring that this amount matches the amount on the carrier?s delivery note. If this amount does not exactly match what you have received, you must note the number of cartons on the carrier's delivery note.